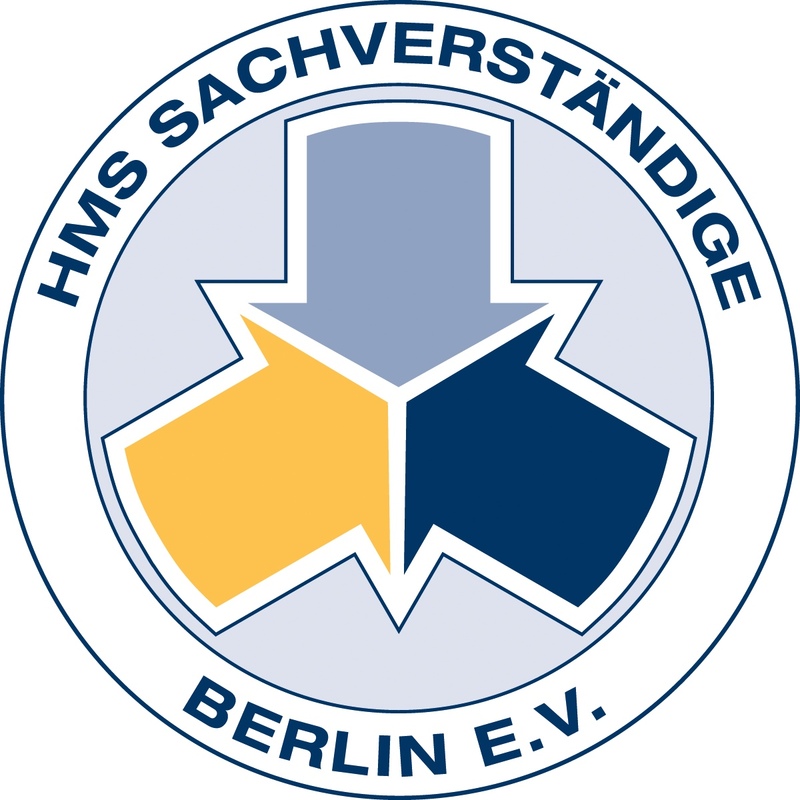 As you know, I am part of the German HMS SachVerständigen association (association of experts in wind turbine major blade damages). The aim of the association is to support wind turbine technology through identifying systematic faults in wind turbine blades and the origins of these faults. The association is completely independent and not linked to any industrial or political stakeholder. Combined, the association constitutes one of the largest knowledge pools on wind turbine blade technologies in Europe. The HMS members are experts in composites and have profound insight in the Vestas blades structural concepts and production philosophy with high quality pre-impregnated material. We are able to reference advantages and disadvantages in comparison to all other blade structures and production systems. Our focus is not only in evaluating outstanding lightweight design, but also in long-term material behaviour. We evaluated a number of fatal bade failures and analysed the fault causes of many blades, in particular the V 112 generation. In these blades, to our surprise, the majority of root failures were found to be linked to poor lightning susceptibility. As a secondary effect, the inner and outer beam segment integrity and durability of the beam – shell bonding became critical. It seems, the structural concept was changed with the new V 126 blade generation in order to overcome the limited length of beam mandrel system to the mainstream web–shell differentiated design. Vestas offers lightning protection retrofits. These copper caps unfortunately change the aerodynamic behaviour of the blade, leading to resonance problems which affect the longevity. If my assumption is correct that 288 turbines V112 will be installed at Liverpool Range, it would be good to discuss this issue with the operator Epuron and the respective administrator. According to the BOM, they observed a higher than average number of lightning strikes in the area of the site. If the 864 blades will be installed, the high lightning susceptibility will require a massive service and repair effort to keep the wind farm fully operational. It is hard to imagine that enough qualified Vestas staff can be based in NSW. One option to keep the down time of turbines low could be to stockpile a number of blades for immediate replacement on site. I know it might be difficult to take note of these experiences from far away, but we should do everything to demonstrate the reliability of wind energy here in Australia.